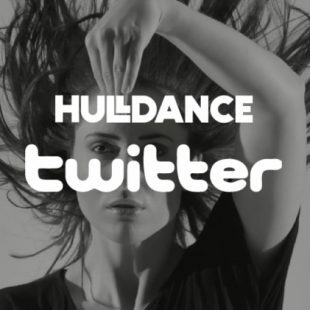 Wednesday 14 November saw the 5th Hull Dance Choreographic Prize. Four companies performed on the night for the professional Panel Award of £3,500 and the Audience Award of £1,500. 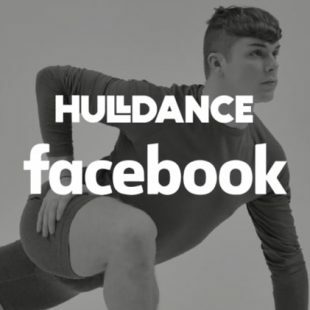 Hull Dance Prize will be back in Autumn 2020, with a revised format and greater investment in the artists taking part. Until then watch for blog posts by the companies as they share their aspirations and progress throughout the next year. 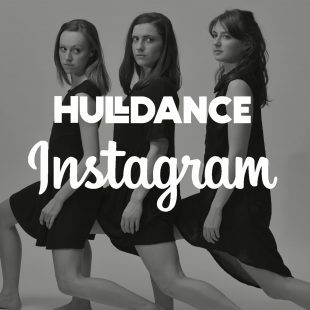 First thing to say Hull Dance Prize is never boring; whether it’s exploding water melons, blinding tech; audience participatory ballet class; a fresh choreographic language with all the feels. Liv Lorent established balletLORENT in 1993 and has since been touring works both nationally and internationally to much acclaim. Liv has received many awards for her works including: Jerwood Choreography Award (2001); The Arts Foundation Choreography Award (2005); Journal Culture Awards: Artist of The Year (2008), ‘Performance of the Year’ for Rapunzel (2012). In 2014 Liv was awarded an MBE for Services to Dance. Snow White received Highly Commended in the Family Arts Festival Awards Family Events category. 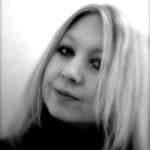 Liv also takes commissions independently from balletLORENT, and has worked with Scottish Dance Theatre, Northern Stage, BalletBoyz, National Youth Music Theatre, Northern School of Contemporary Dance and Singapore Dance Theatre. Gustavo Fijalkow’s professional career as a dancer and performer extended for almost 20 years, mainly in Germany, Austria, The Netherlands and Argentina. Between 2004 and 2014, as a creative producer and production director of a mixed-abled dance company, he co-directed transcultural projects in several African, South American and Asian countries, as well as in Germany. He conceptualized, co-established and curated festivals, such as the Crossings Dance Festival in Düsseldorf, Germany. Initially a festival for mixed-abled dance, Gustavo turned it soon into a multidisciplinary platform aiming at challenging the prevailing discourse around ability/disability. He received 2010 his M.A. (Germany) in International Arts Management with the thesis Bloodbath-Bloodbond. A historical snapshot of the Work of the Goethe-Institut Tel Aviv. He has co-conceptualised and co-curated symposia both in Germany and the UK. Gustavo is currently recipient of a full stipend to work on his doctoral thesis National Dance Platforms. A Comparative Study on the Cases in the United Kingdom, Germany, Israel and Sri Lanka at the Centre for Dance Research, Coventry University (GB). Further, Gustavo has lectured in various universities, has been invited to be part of jury-panels for dance festivals, and has been commissioned articles about dance and disabilities, and national dance platforms in several professional dance magazines. 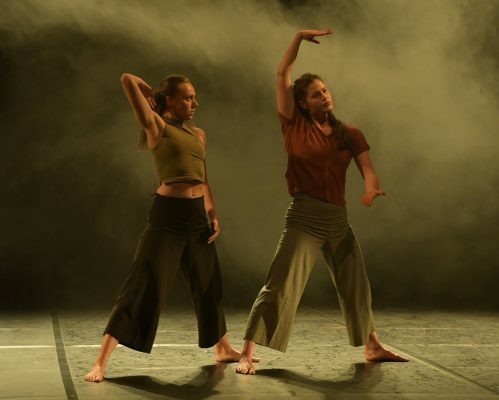 Trained at the Northern Contemporary Dance School, Errol White has performed with some of the UK’s best known contemporary dance companies including Phoenix Dance Theatre, Scottish Dance Theatre, Random Dance Company and National Dance Company of Wales. Performing internationally alongside a number of distinguished directors and choreographers including Rui Horta, Bill T Jones, Kenneth Kvarnstrom, Darshan Singh Buller, Fin Walker, Janet Smith and Ashley Page. Errol was the Artistic Director of National Youth Dance Wales from 2009 until 2013. 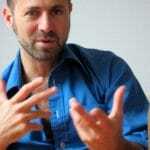 Currently he is the Creative Co-Director of the Scottish contemporary dance duo White & Givan. Errol continues to perform in his own works alongside Davina Givan and for other artists. A teaching artist and performer, Errol has over 25 years’ experience, including five years as Rehearsal Director with Scottish Dance Theatre. As guest lecturer in dance colleges and various educational settings throughout the UK. Errol shares his legacy of practice teaching the next generation of contemporary dancers. 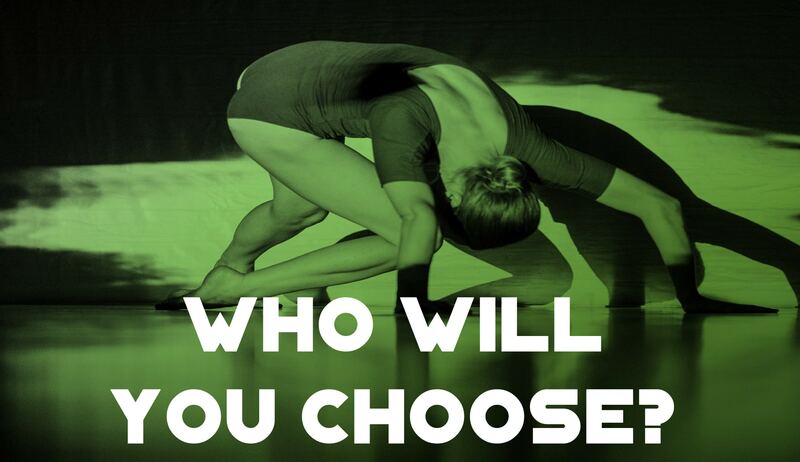 Leading residencies and classes for professional dance companies. In 2014 and in collaboration with Davina Givan, he launched Scotland’s first paid pilot apprenticeship programme, Evolve. In 2016 White & Givan were appointed Artists in Residence & Exchange Fellows at the University of Edinburgh and Associated Artists at the Traverse Theatre Edinburgh. White & Givan are the current mentors for the DEBS programme 2018 at Dance Base Edinburgh.